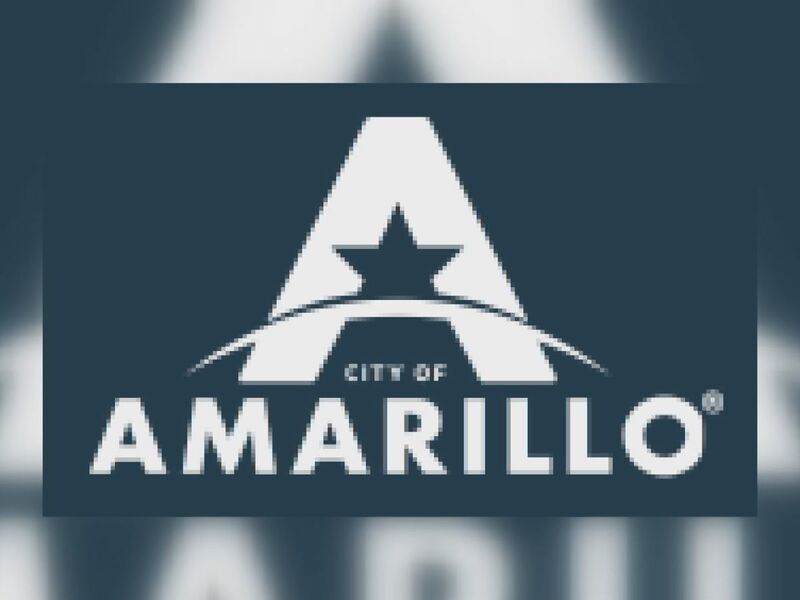 AMARILLO, TX (KFDA) - The Amarillo Sod Poodles are launching fundraising opportunities for nonprofits through its concession stands at Hodgetown this season. In conjunction with Diamond Creations, the team’s food and beverage provider, nonprofits, sporting clubs, church organizations, etc., are welcome to meet their fundraising goals through concession sales. 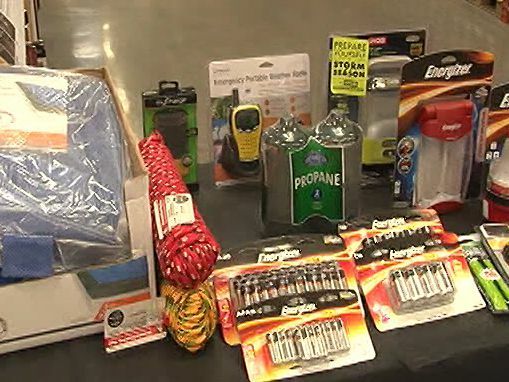 To fundraise, groups are required to provide individuals to work in a concession stand, food and beverage at a cart, or sell items throughout the stadium crowd to earn money for their organization. All dates throughout the 70 home-game season will be filled on a first come, first served basis and groups are not limited on how many games they work. Any group interested in more information or would like to get involved for the 2019 season can contact General Manager of Food & Beverage Mike Lindal at (316) 796-3110 or by email. The Amarillo Sod Poodles will host their inaugural home opener at Hodgetown on April 8 against the Midland RockHounds, with the first pitch scheduled for 7:05 p.m.